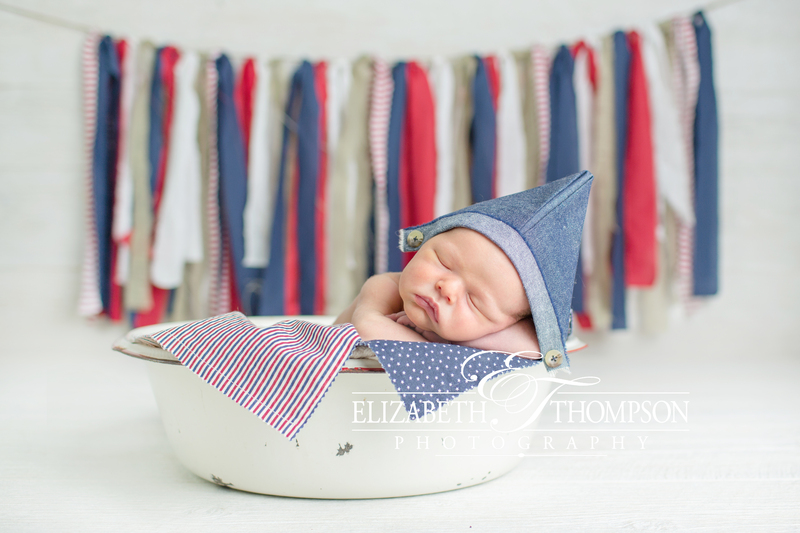 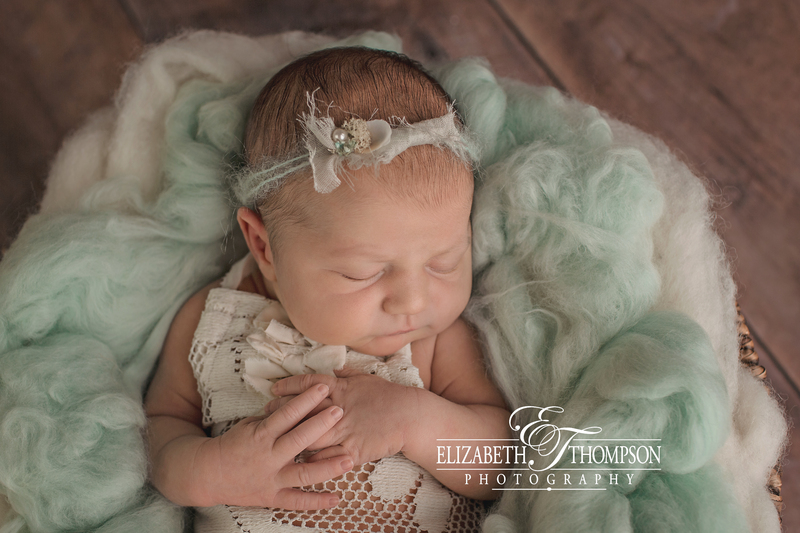 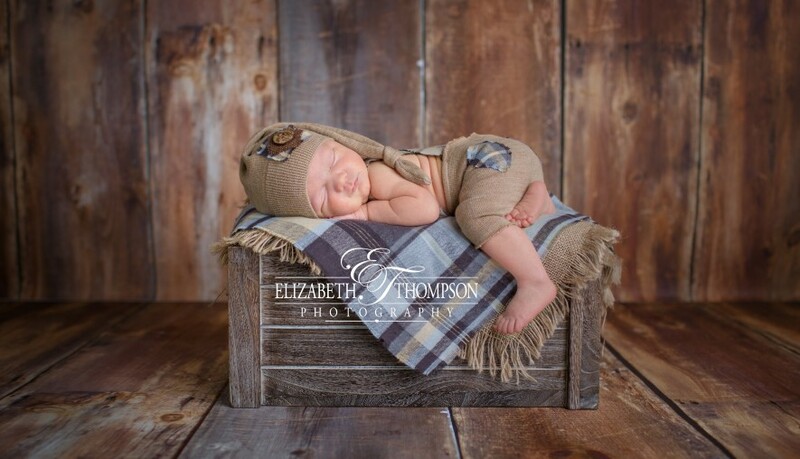 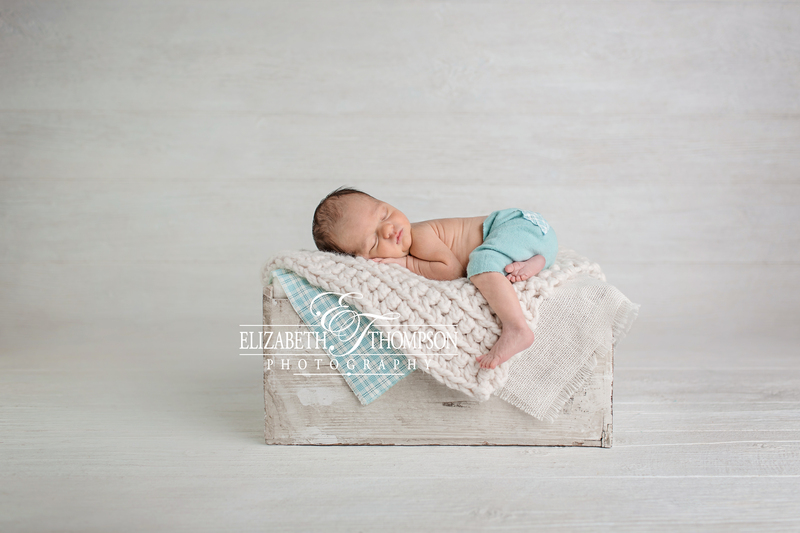 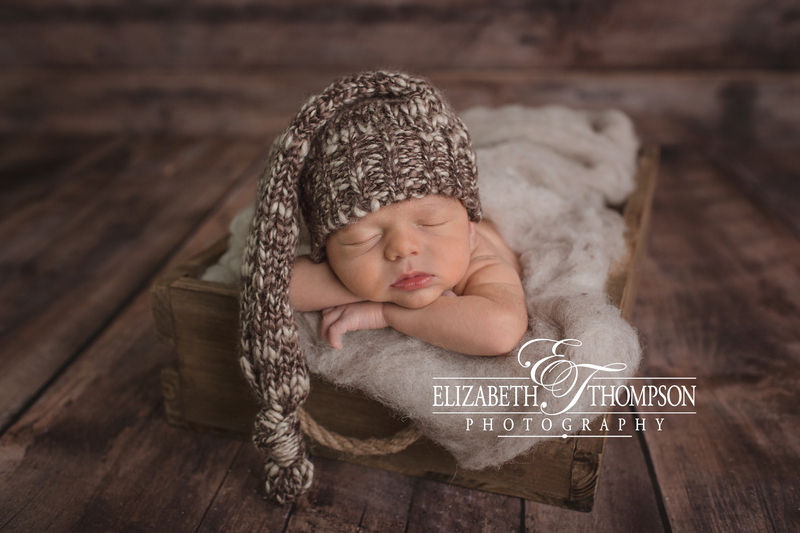 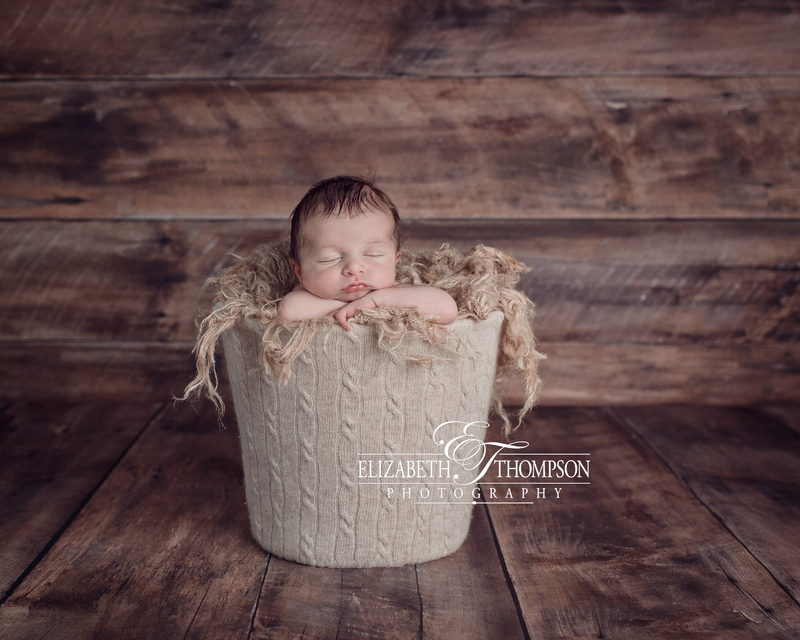 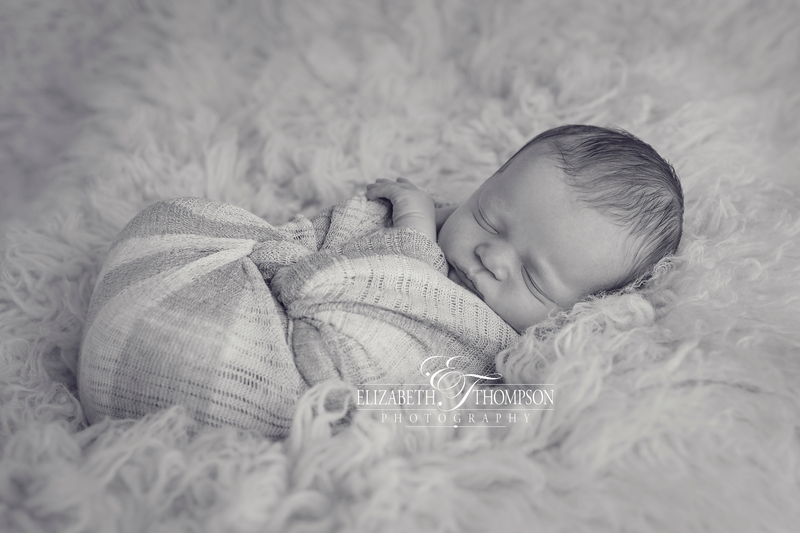 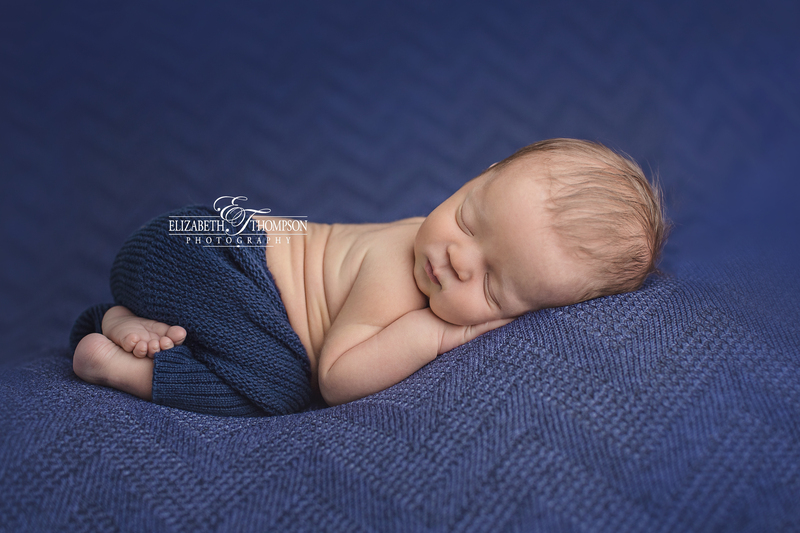 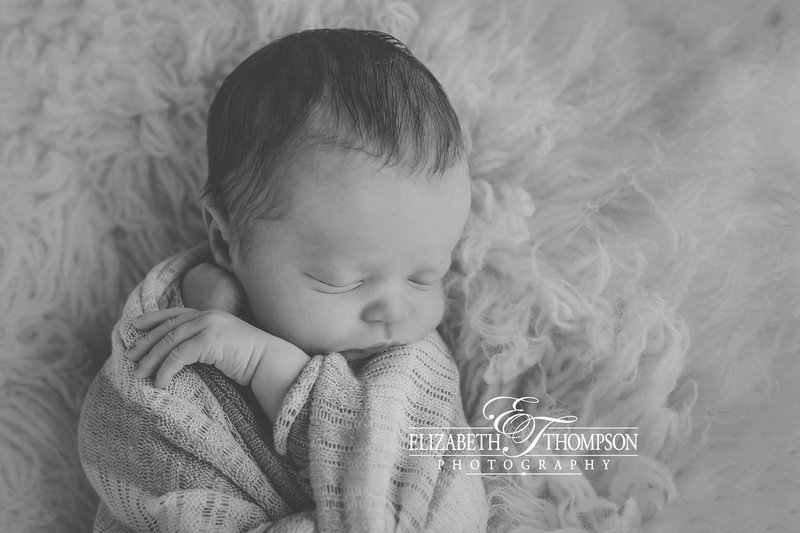 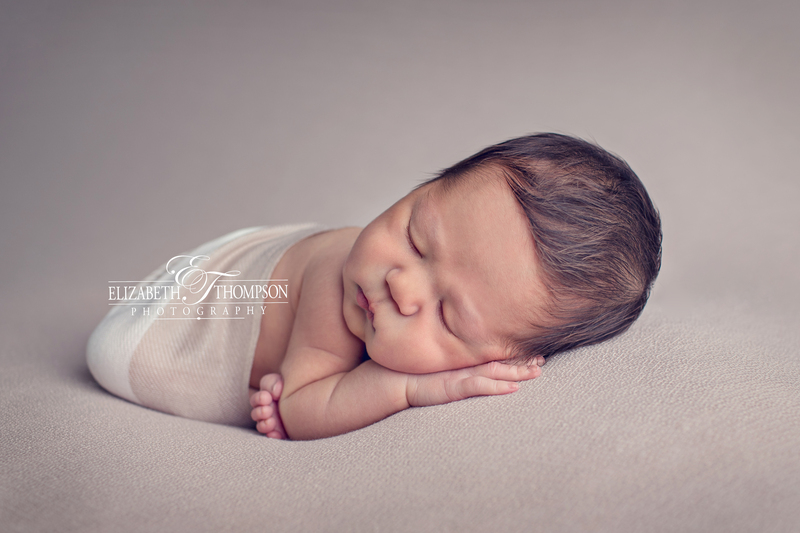 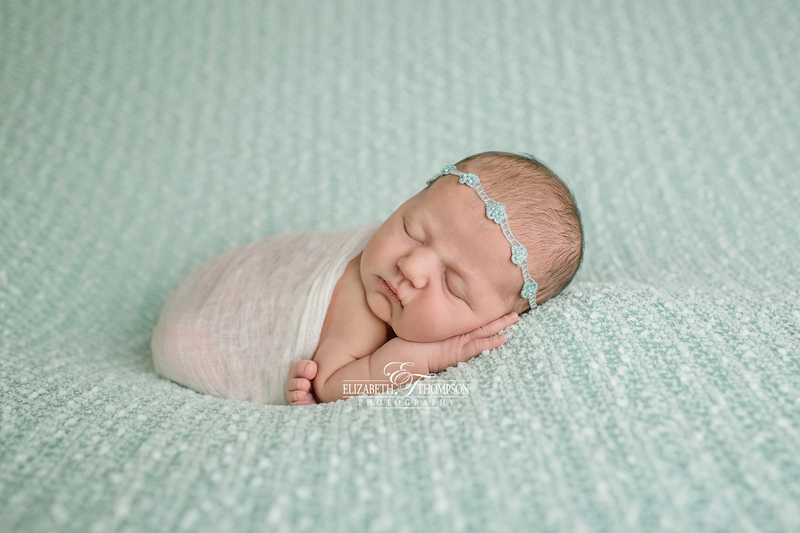 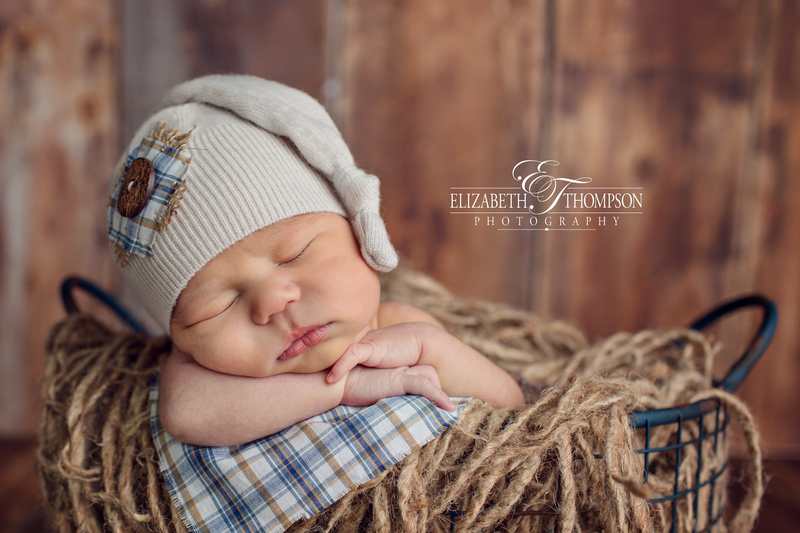 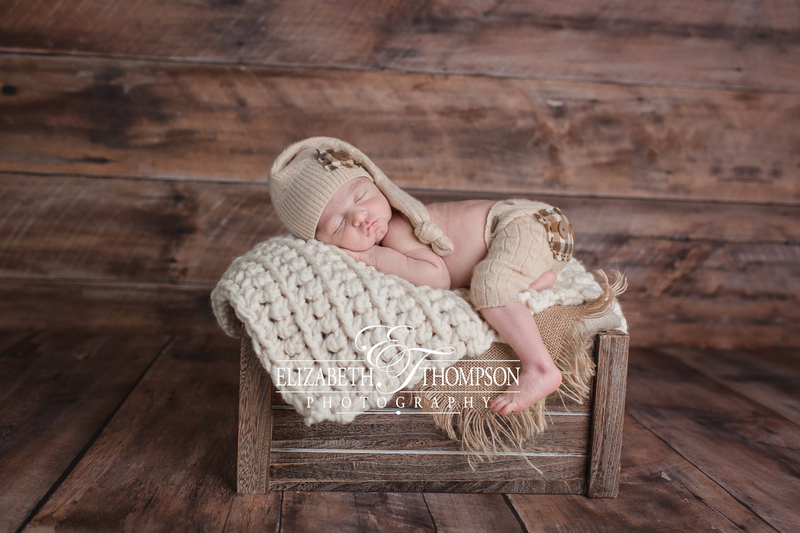 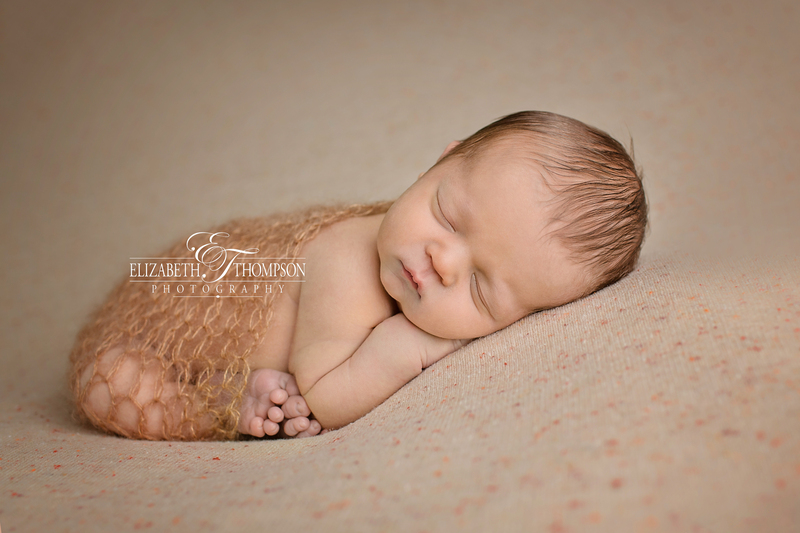 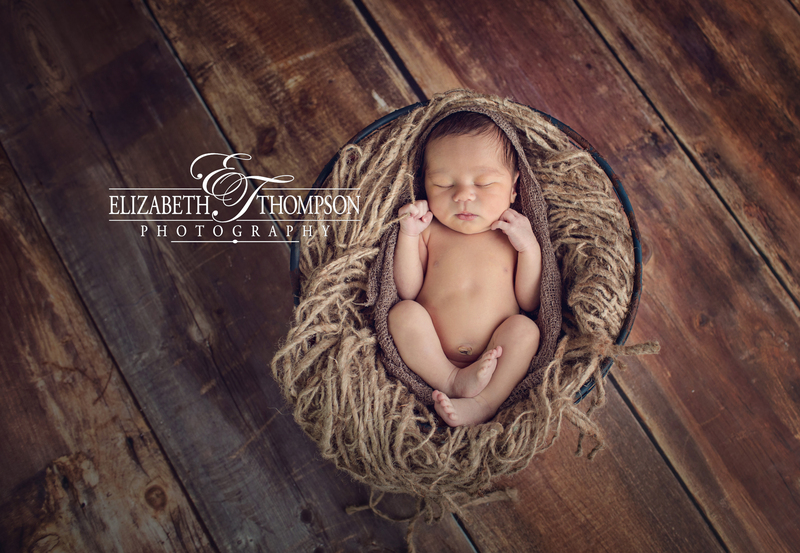 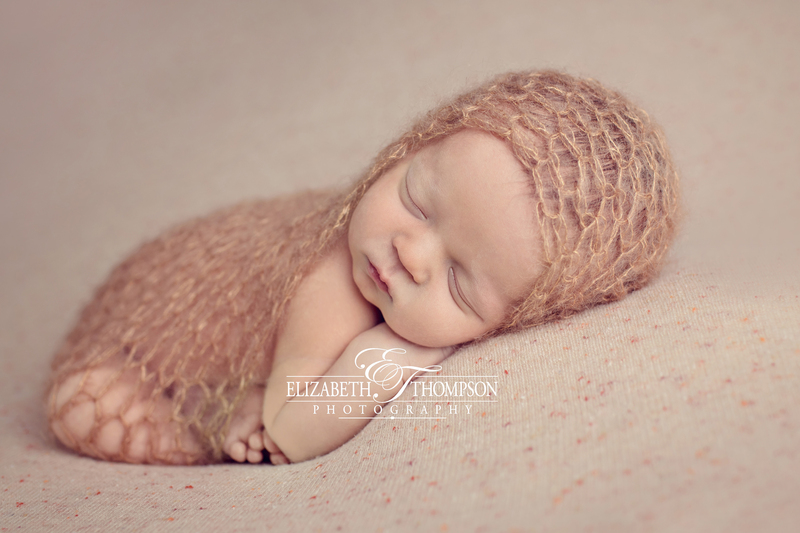 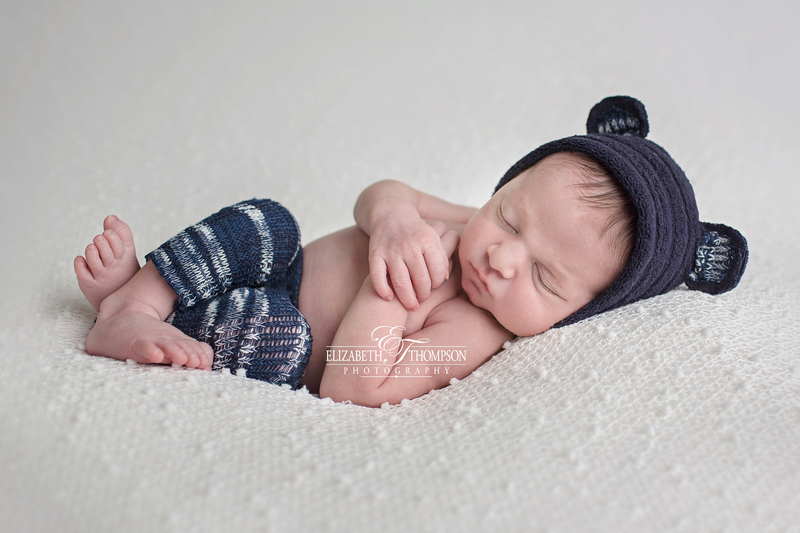 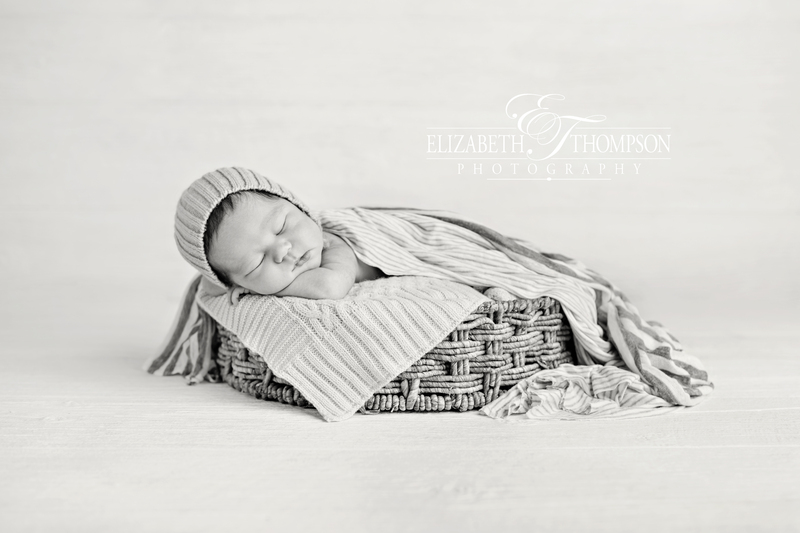 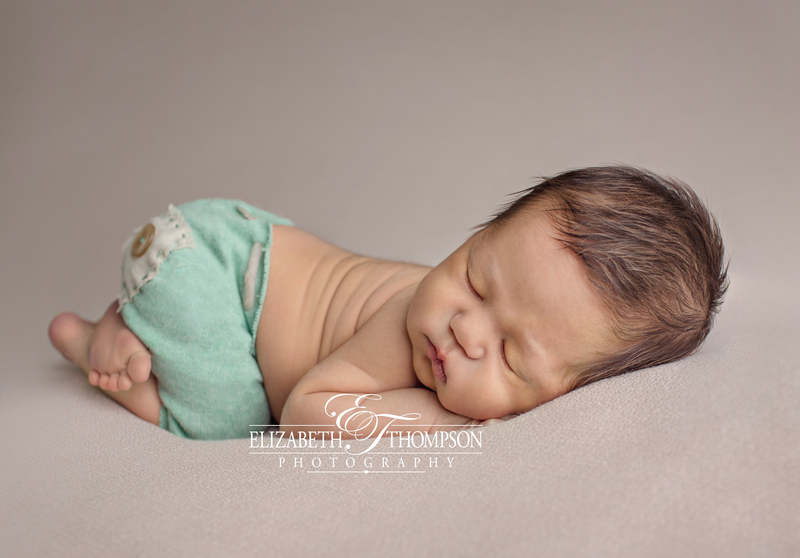 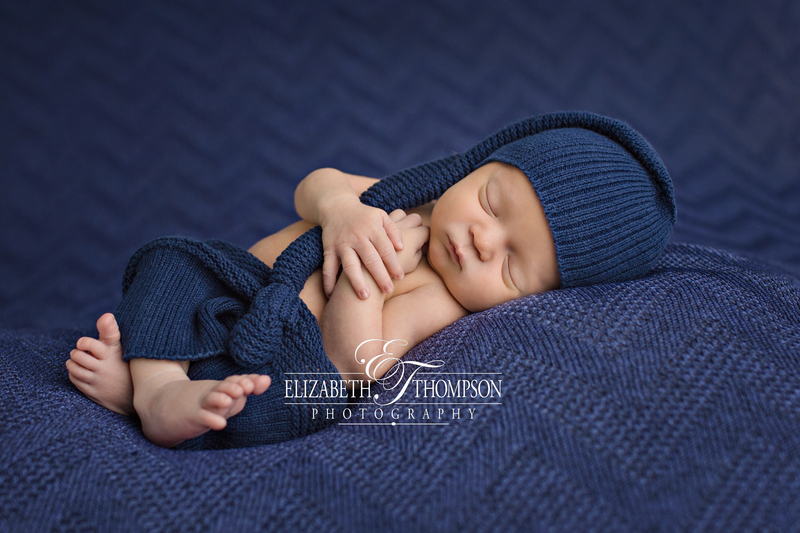 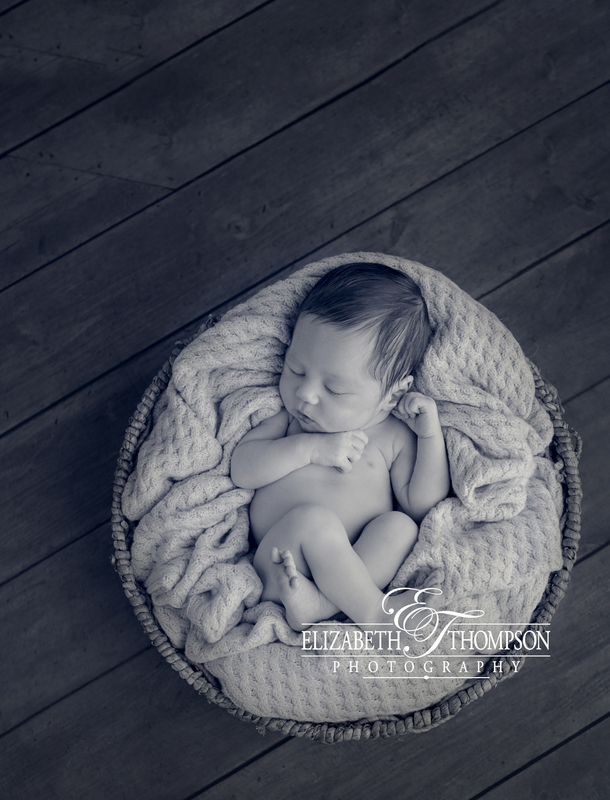 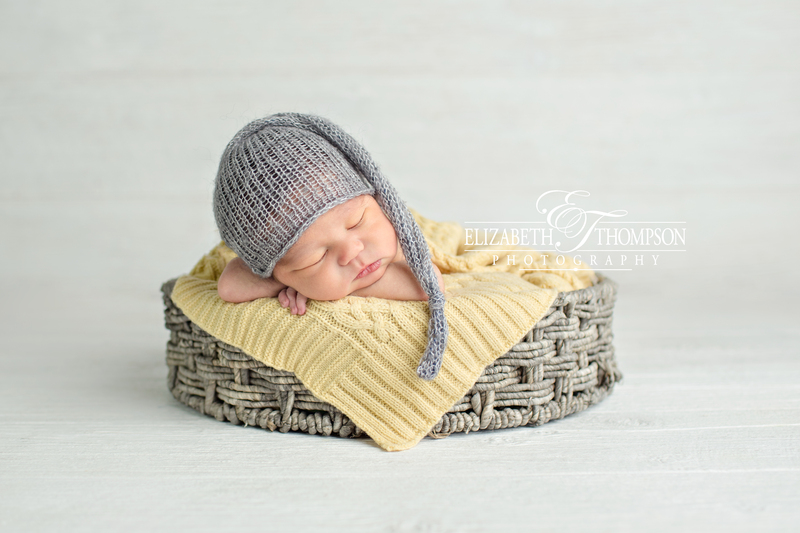 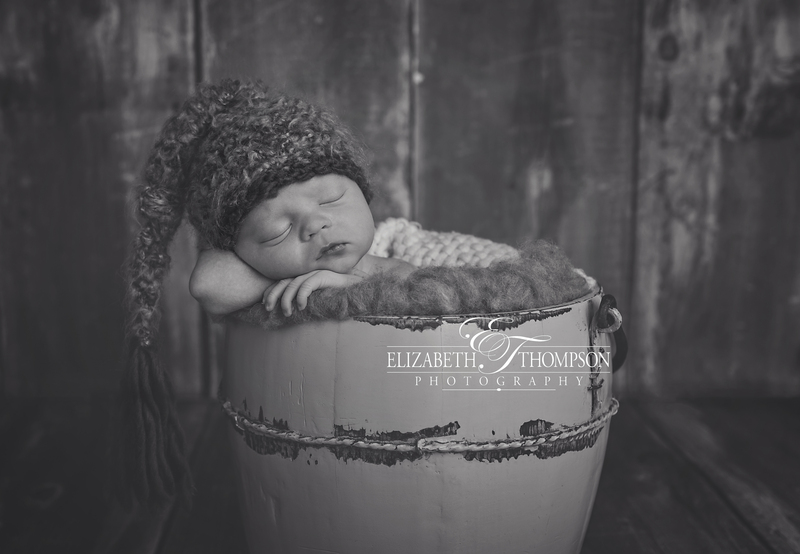 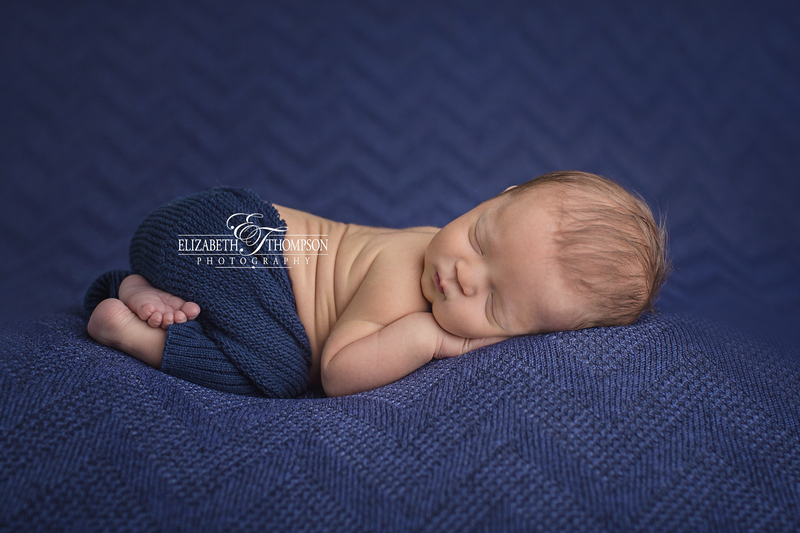 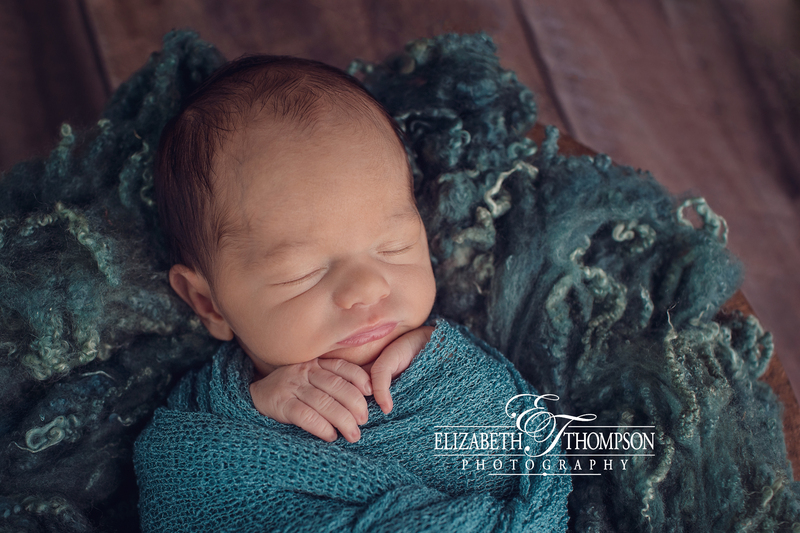 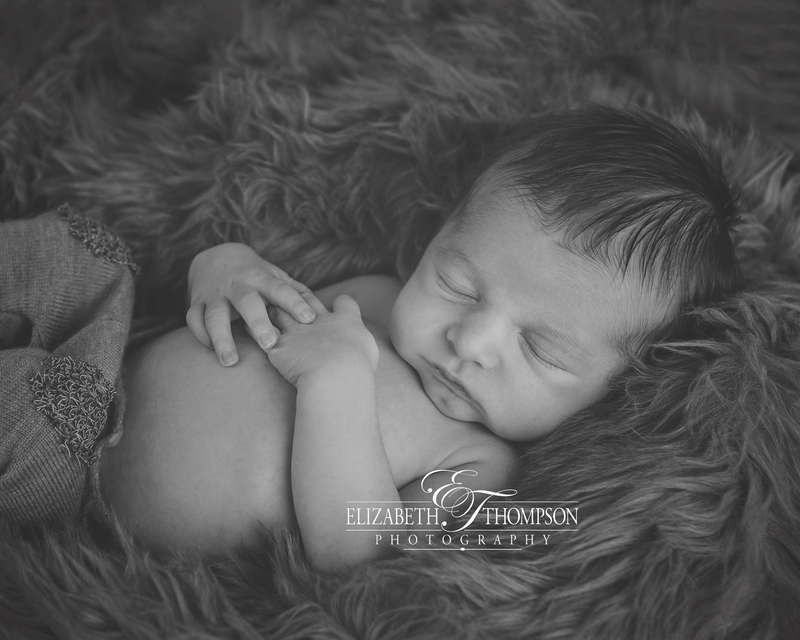 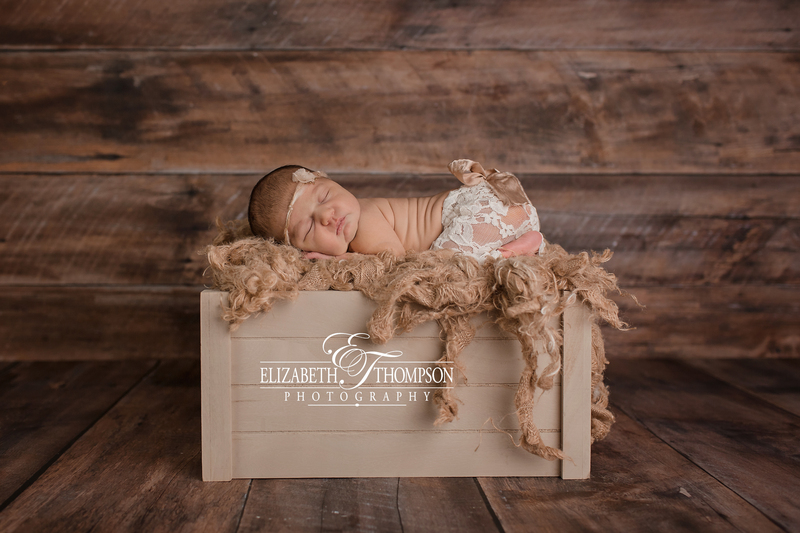 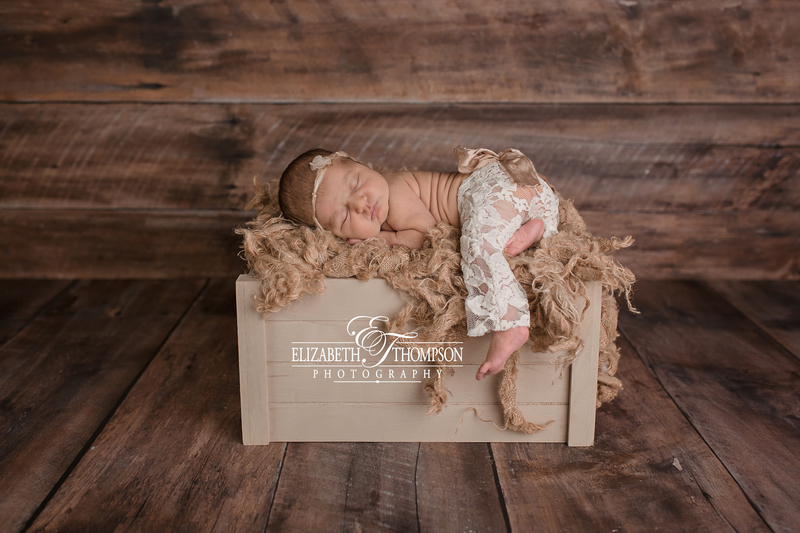 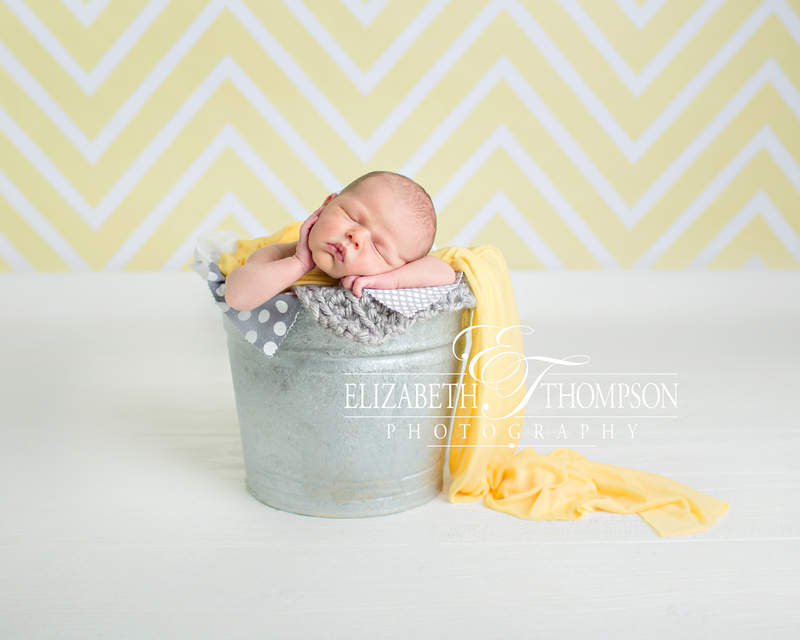 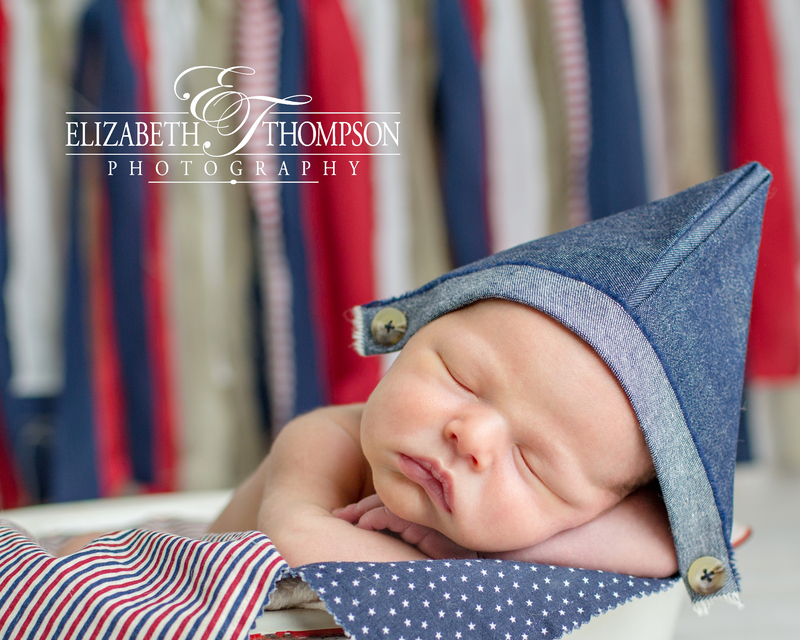 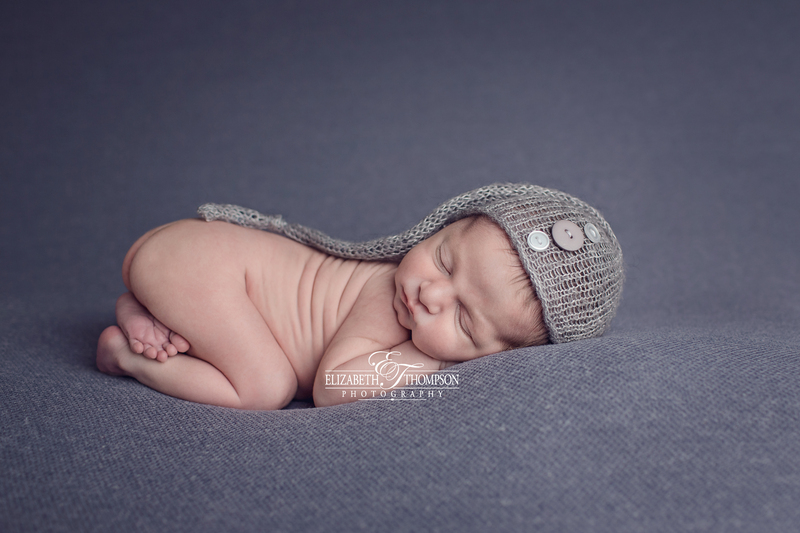 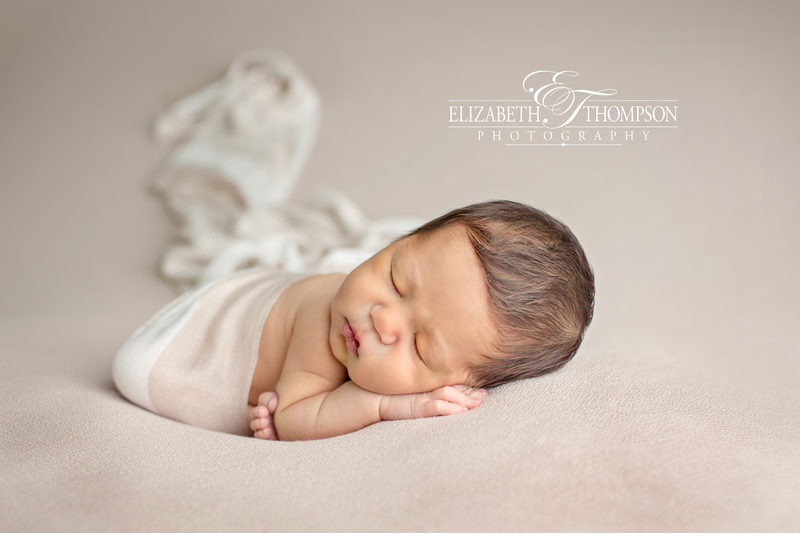 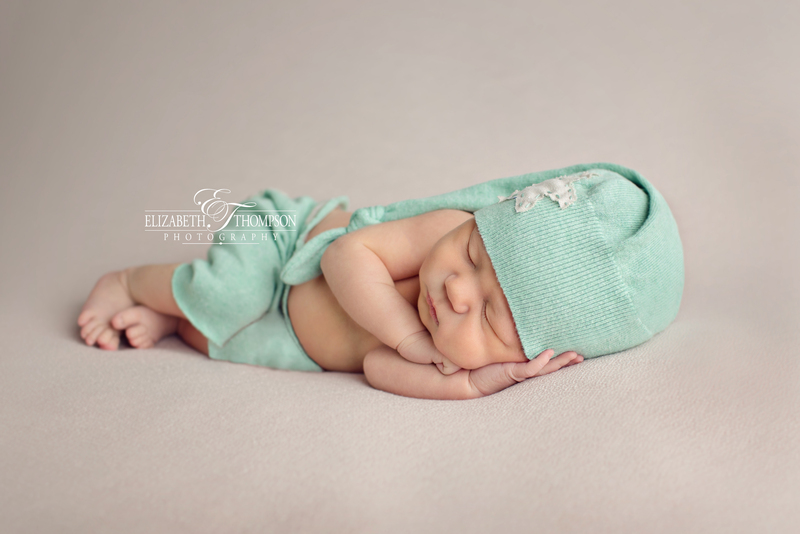 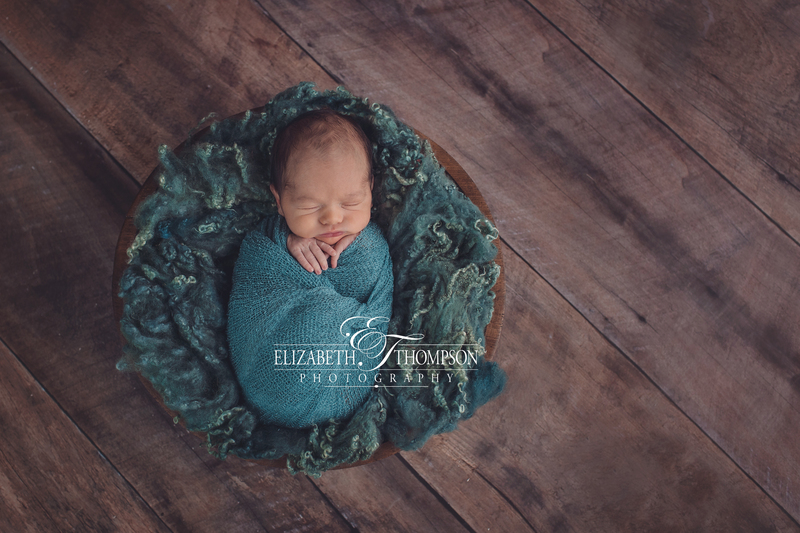 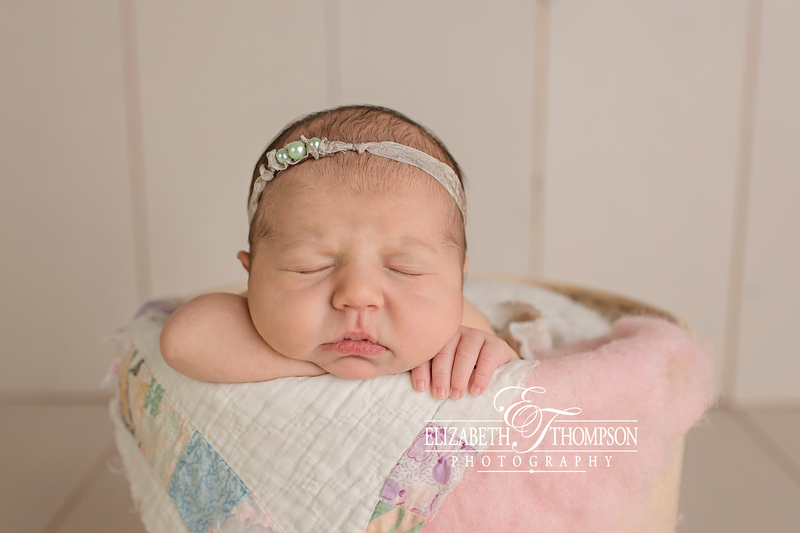 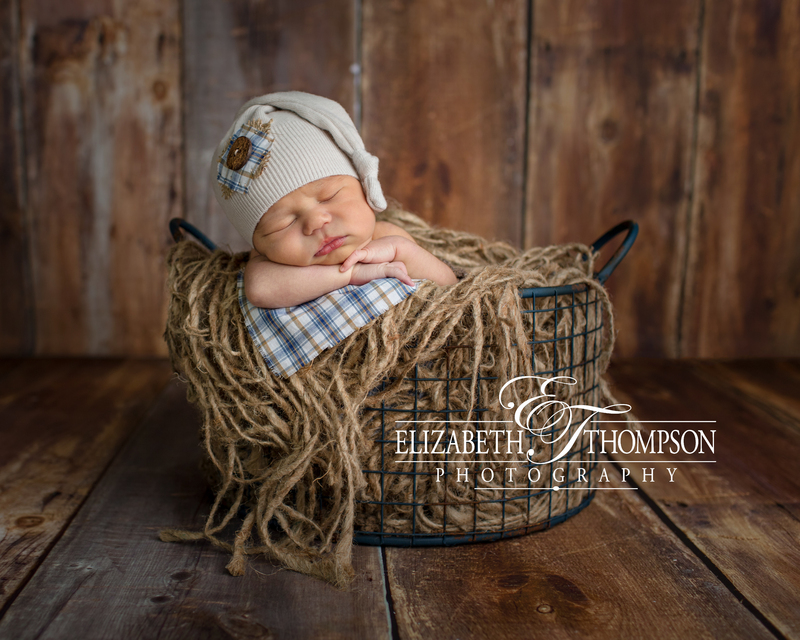 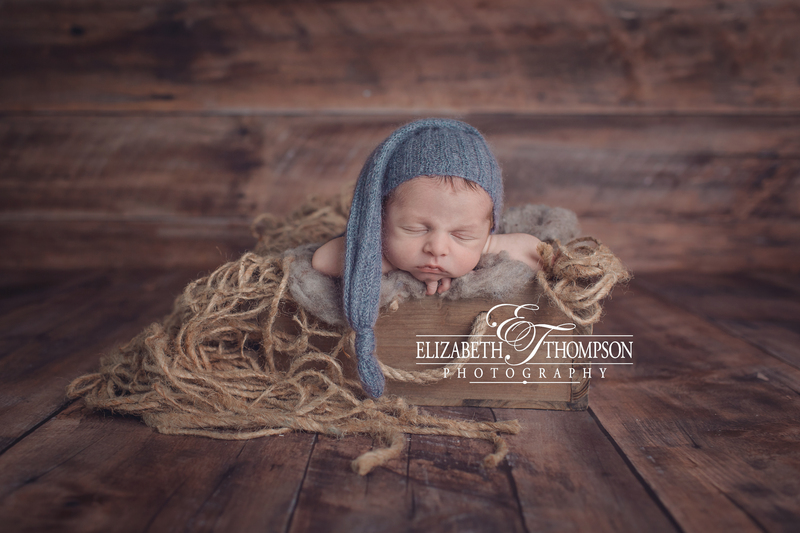 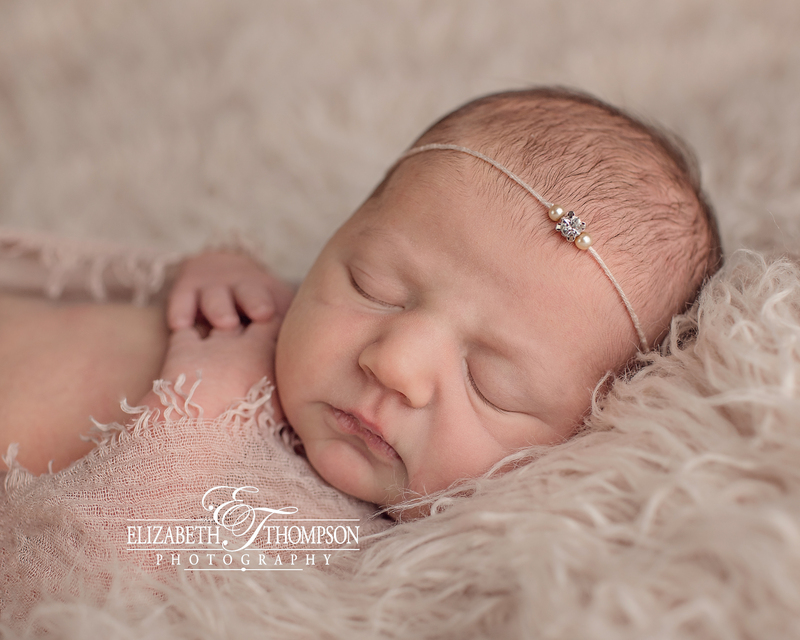 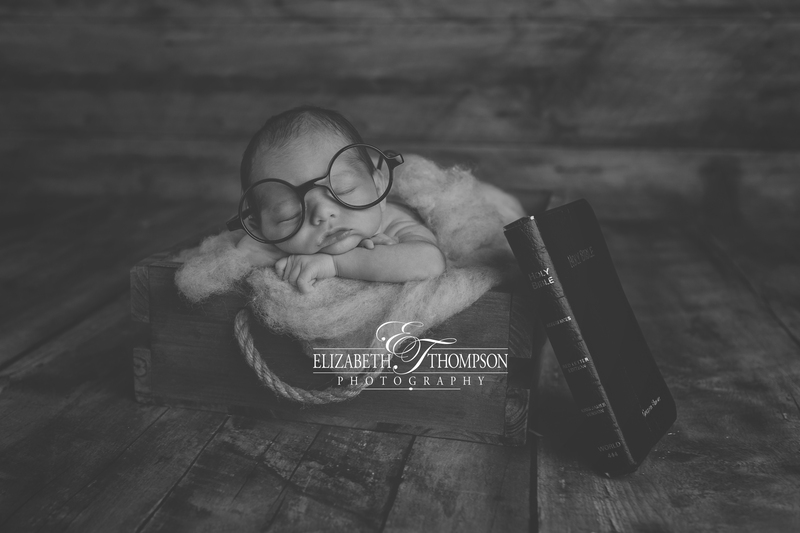 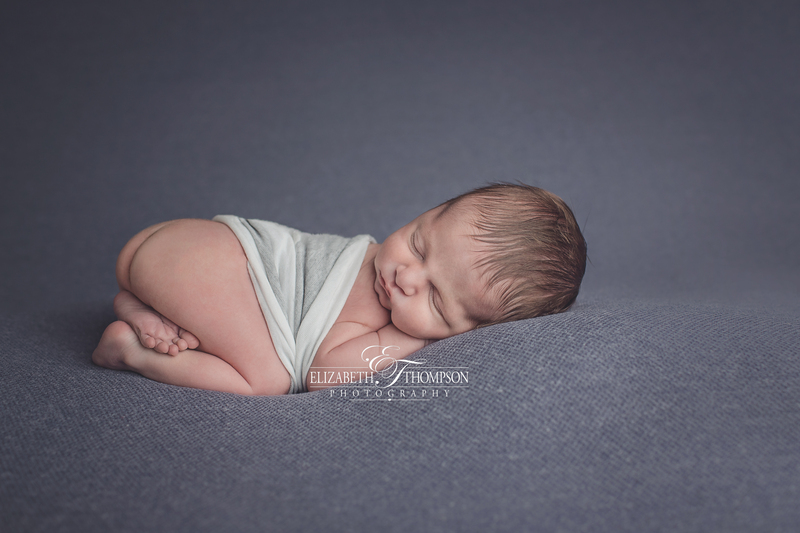 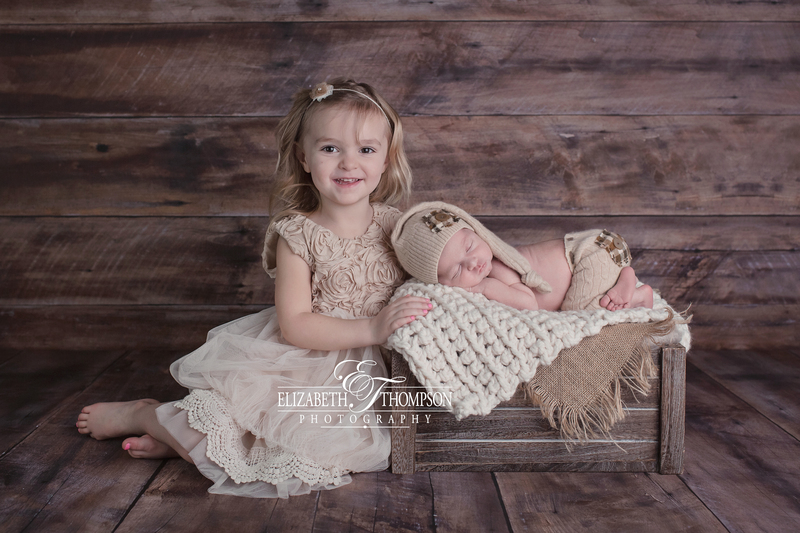 Baby Rick was such a little sweetheart for his newborn session! 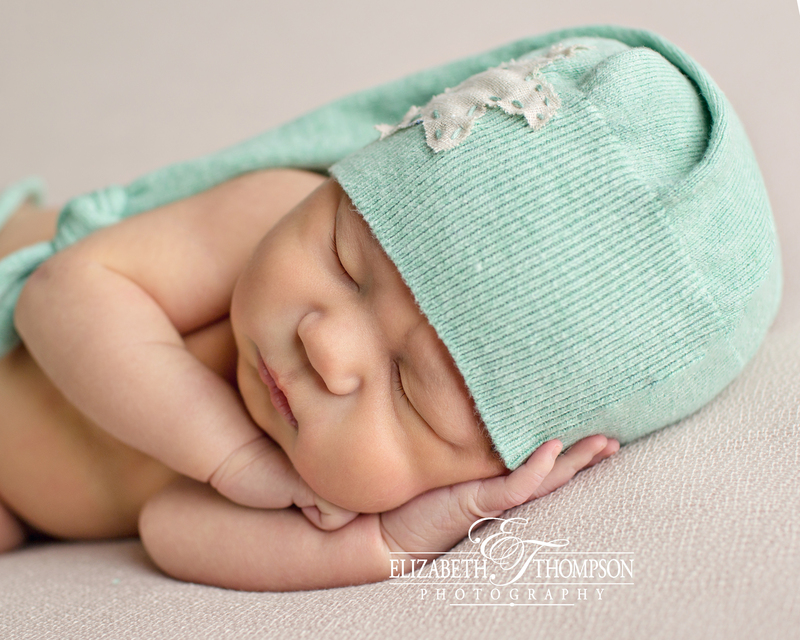 I cannot say it enough, but I love my job and meeting all these sweet little loves. 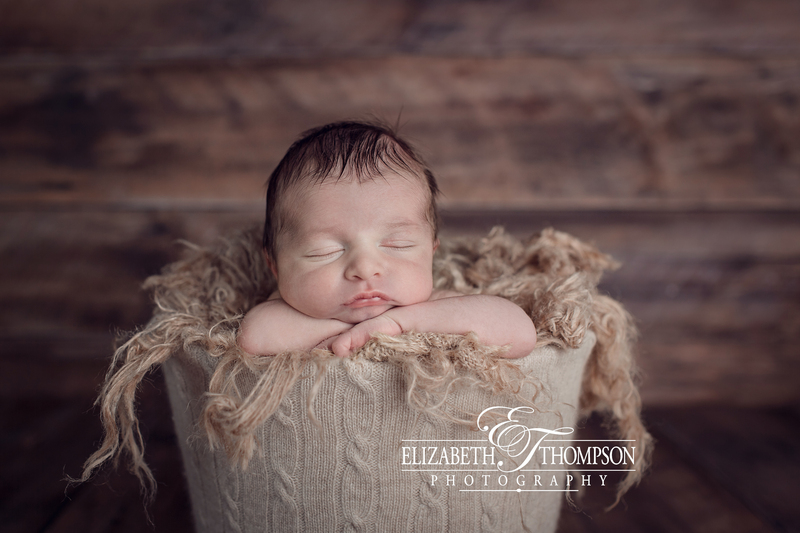 I hope you love handsome little Rick’s photos as much as I loved creating them! 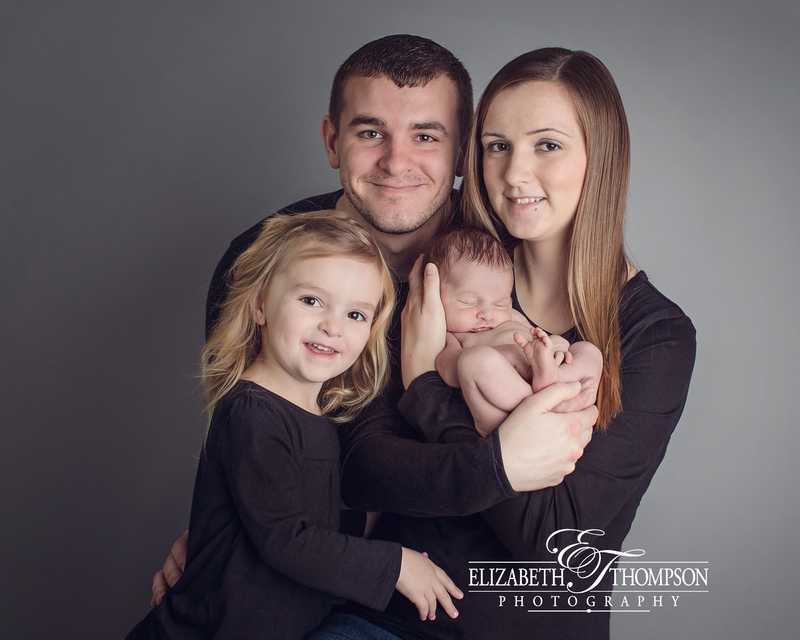 This family is just the cutest!!! 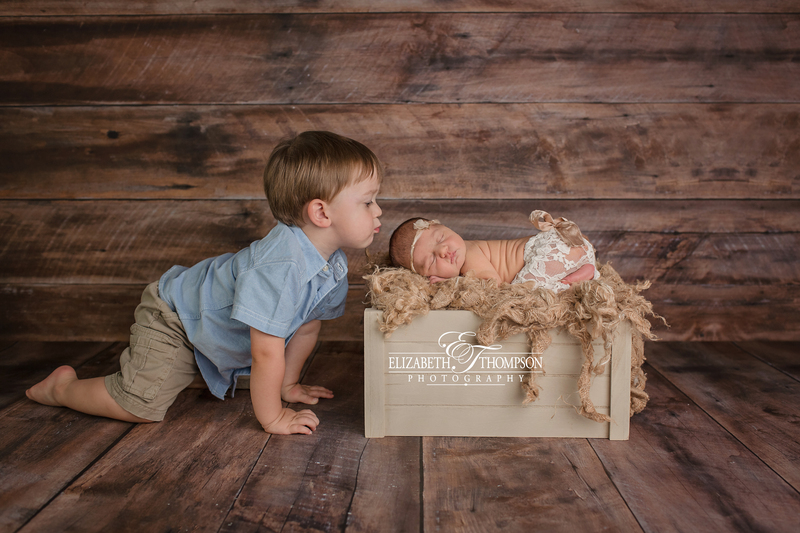 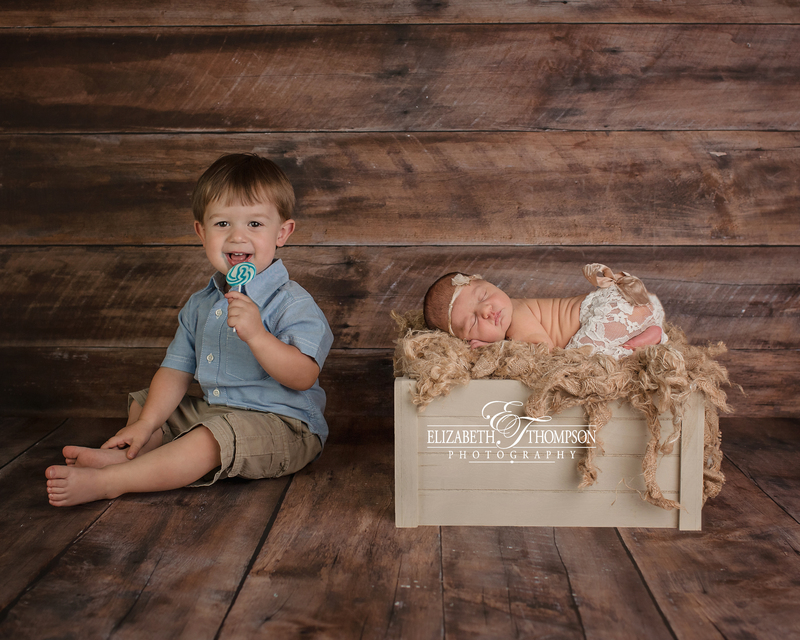 Oliver could not be any more perfect, and just look at how gorgeous little Quinn and Ethan are! 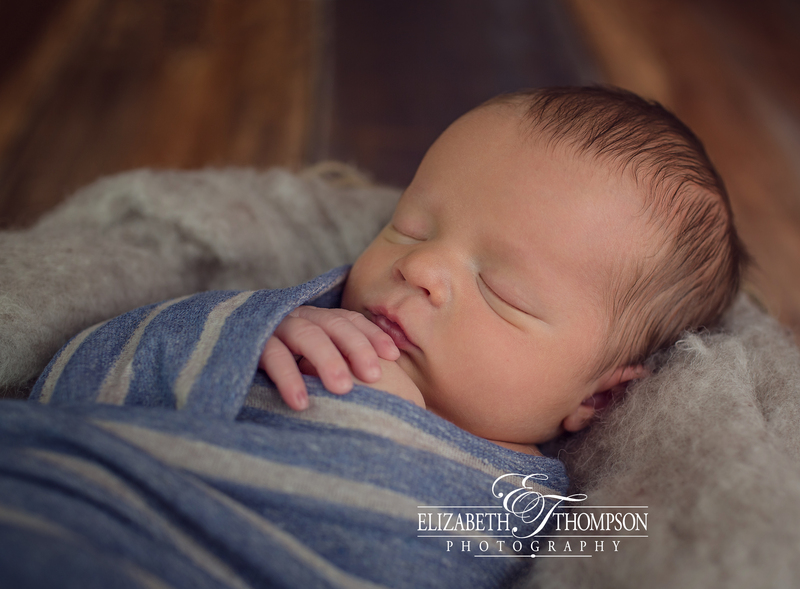 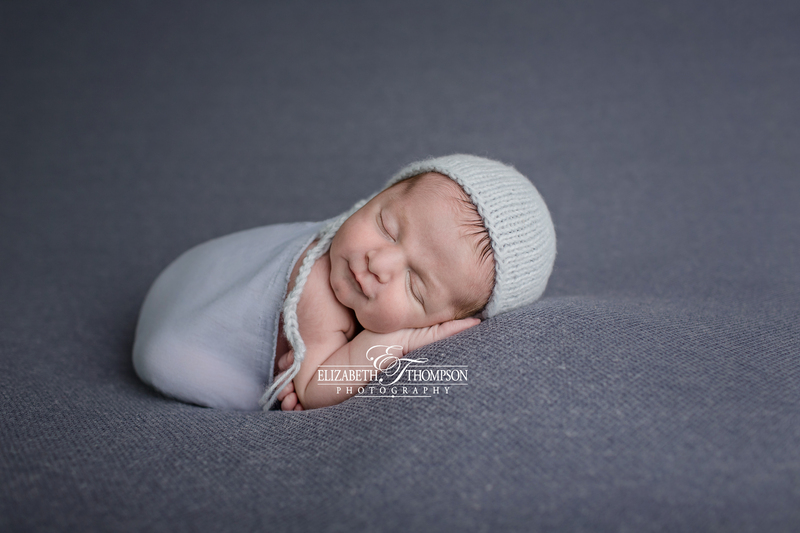 Everyone was so well behaved and just wonderful during Oliver’s newborn session. 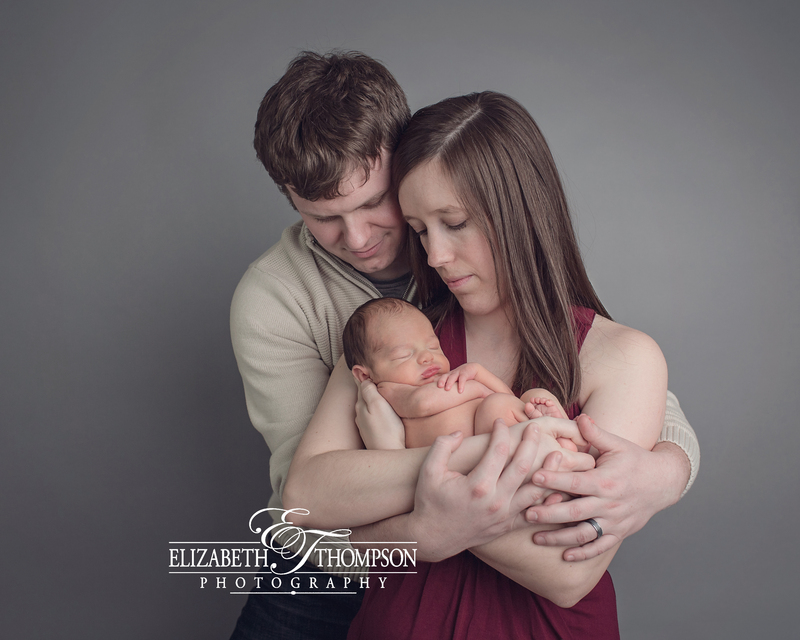 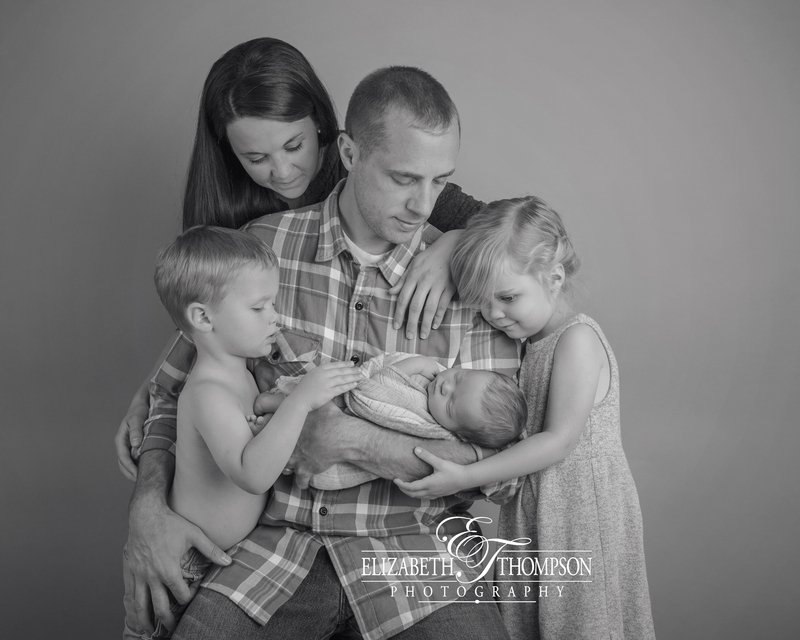 It just makes me so happy to document growing families! 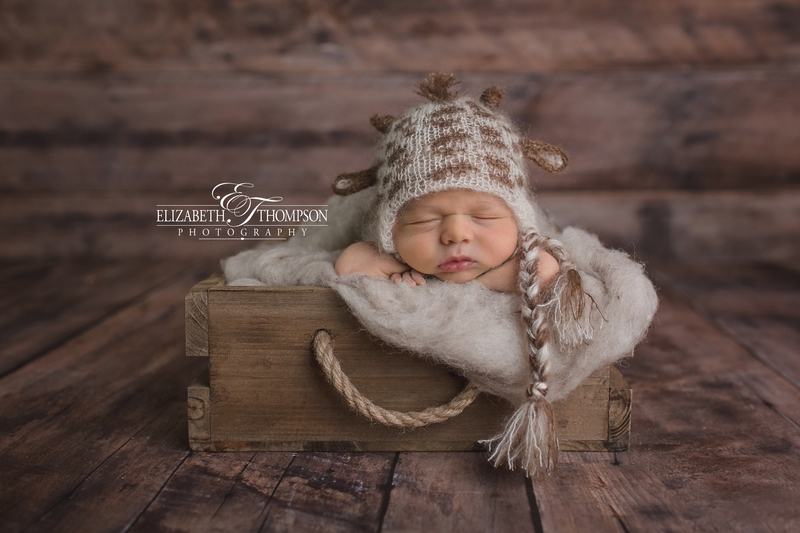 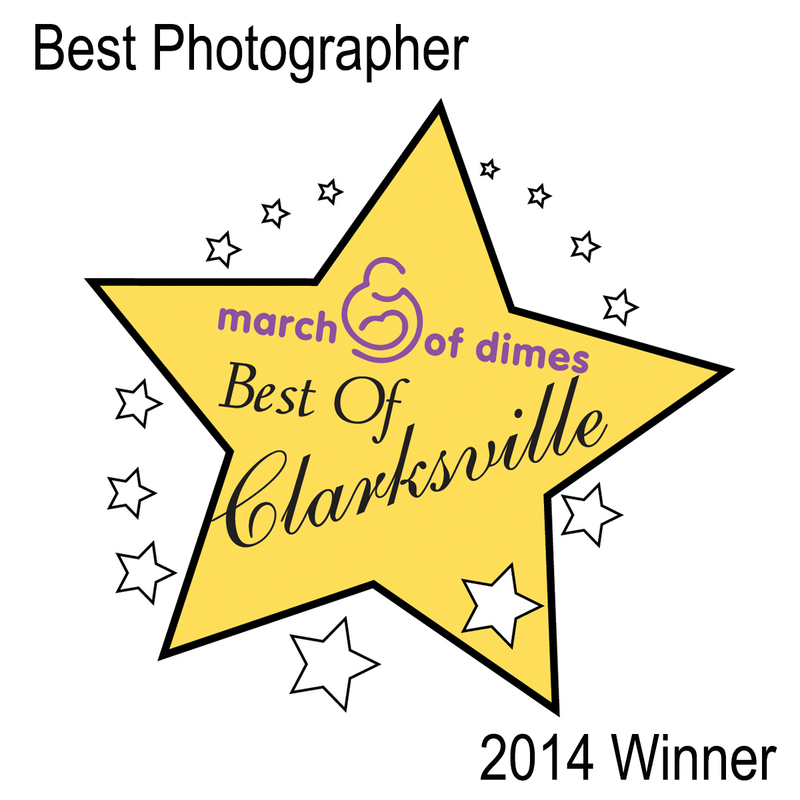 I hope you enjoy the highlights from little Oliver’s newborn session! 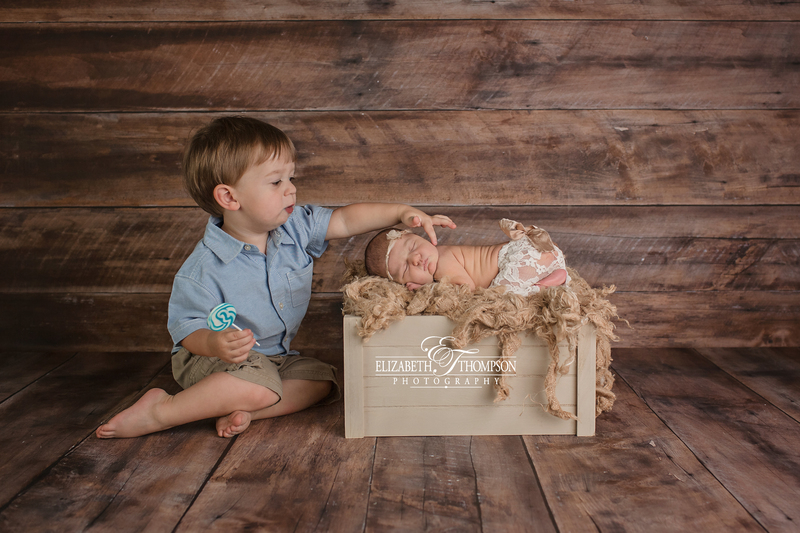 Let me just say, I am so very blessed. 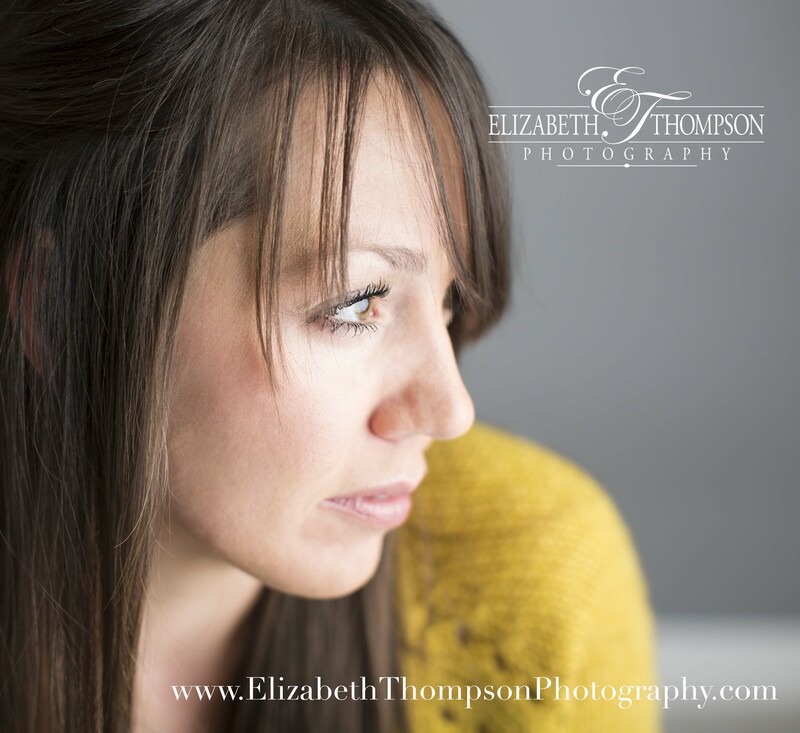 I wake up every morning so grateful that I get to do what I love as my full time profession. 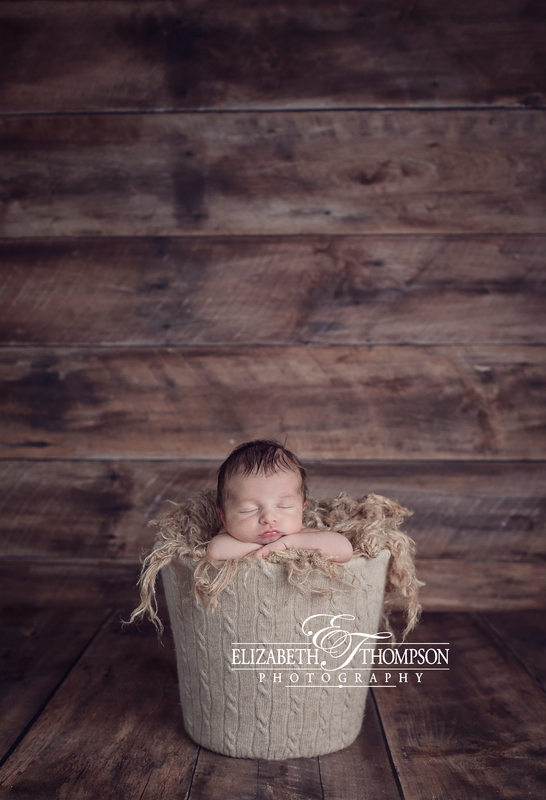 I was so excited for this session! 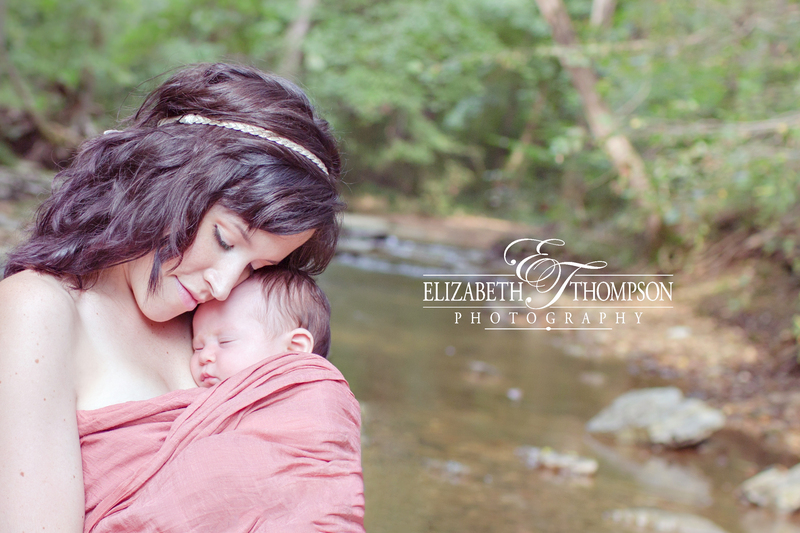 I had been thinking about implementing a “Mommy and Me” session for quite some time. 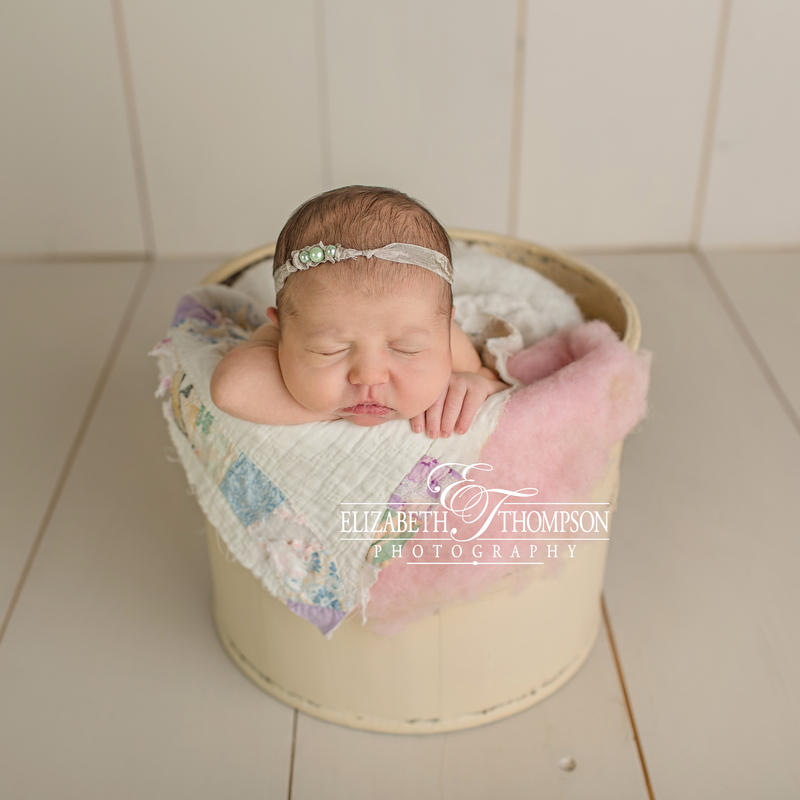 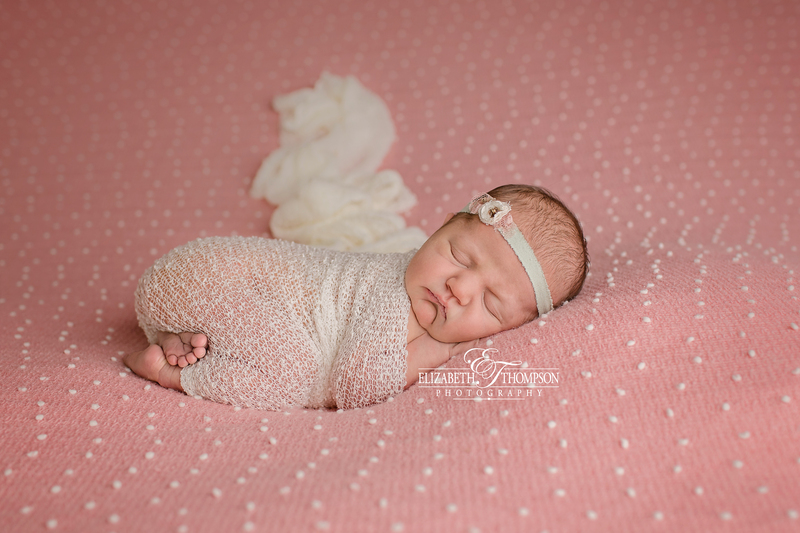 Most of us do not feel amazing or even beautiful right after we have given birth, so being a part of newborn photos is not something most of us look forward to. 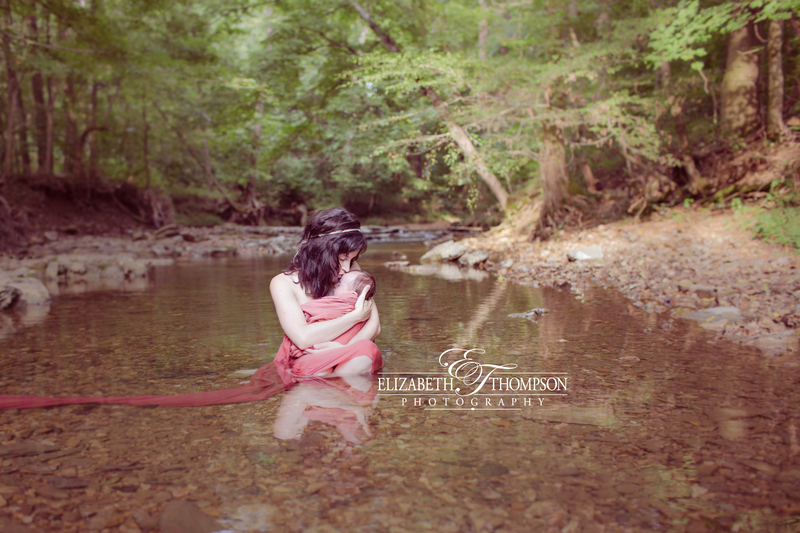 Mommy and Me sessions are for you and your youngest child. 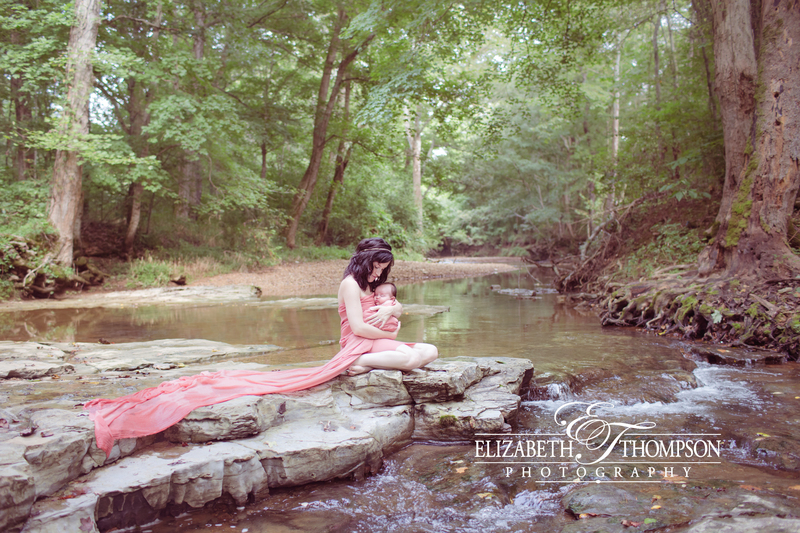 What I want to capture is the all encompassing love you feel for your new baby. 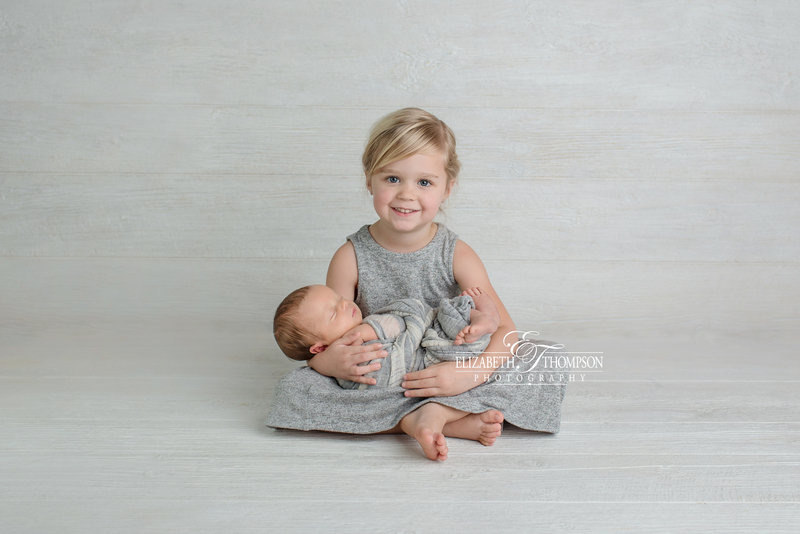 The bond between mother and child is so incredible and making these moments into lasting art is not only something special for you, but a gift for your child as well. 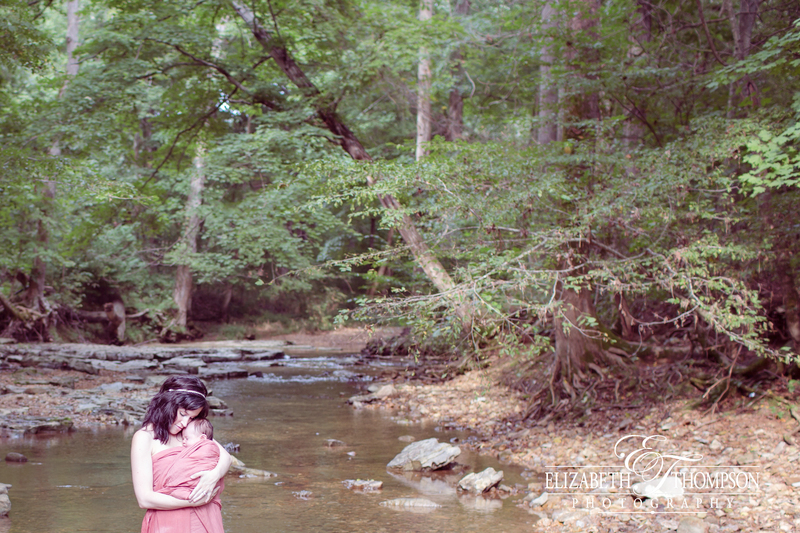 I adore these images. 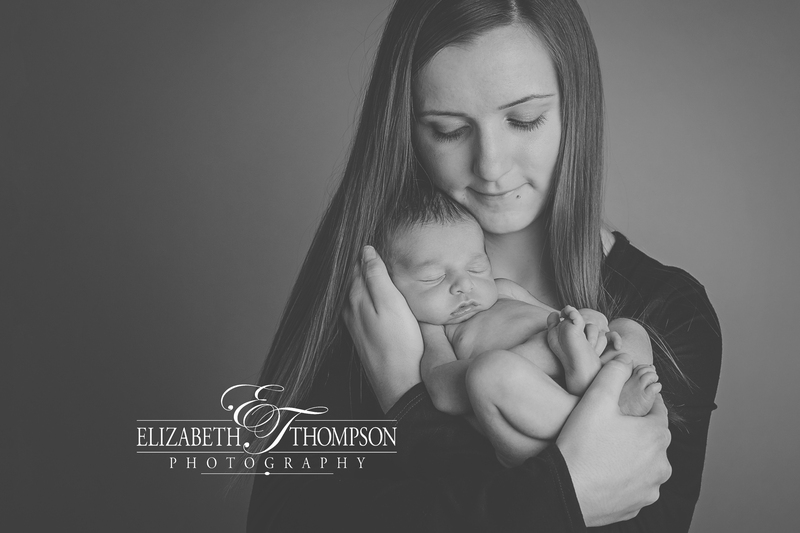 Katlin and Noelle are incredibly beautiful and I hope you feel their loving bond pouring through every captured moment! 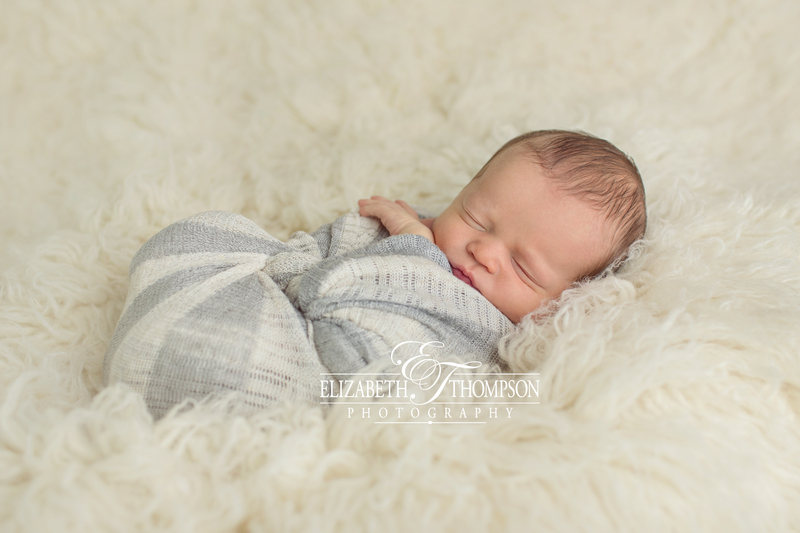 OMGoodness isn’t little Parker just as handsome as they come??? 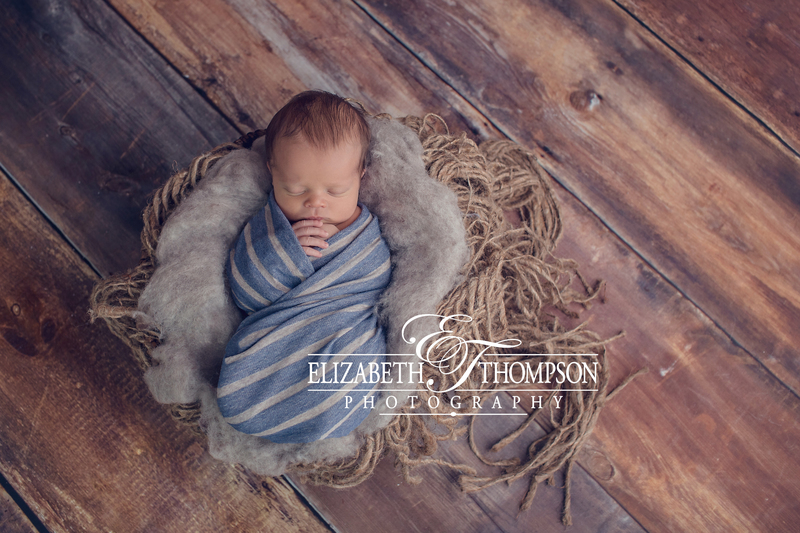 His cuteness is something serious and working with the West family was a real pleasure. 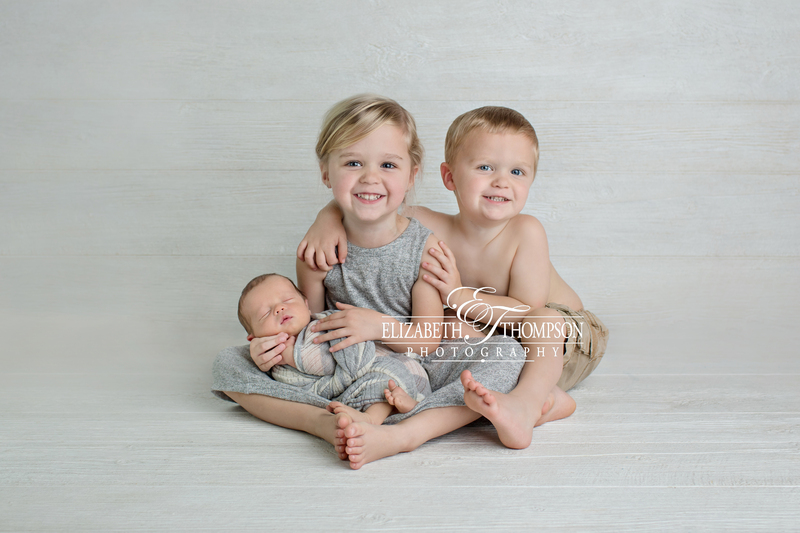 Sweet families are what make my job even more rewarding. 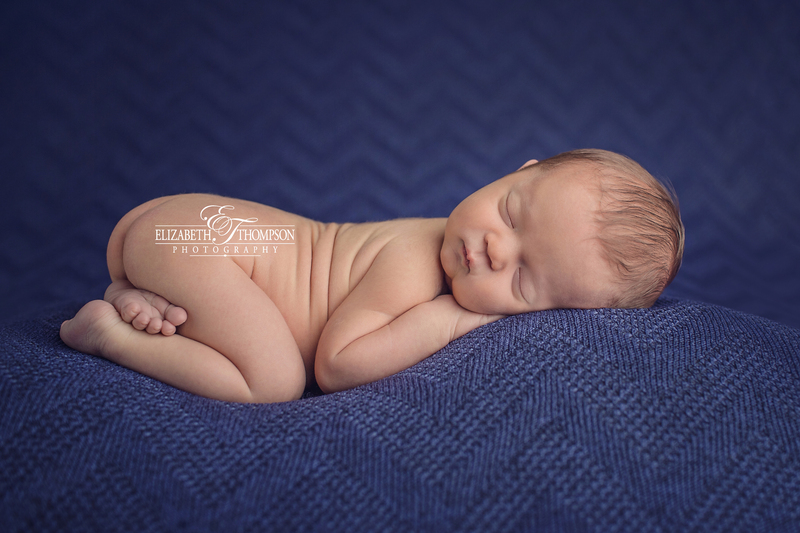 Parker slept right through his session and made my job easy! 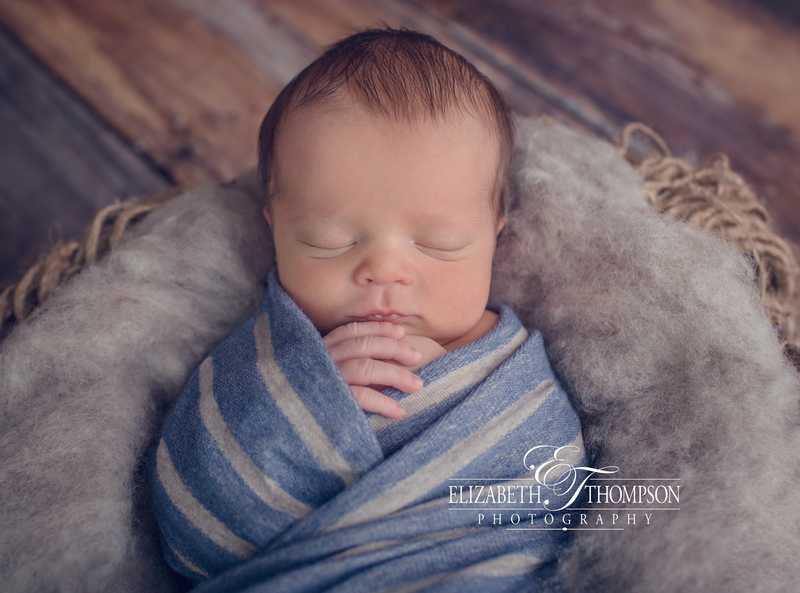 I love the images we captured of this sweet little man. 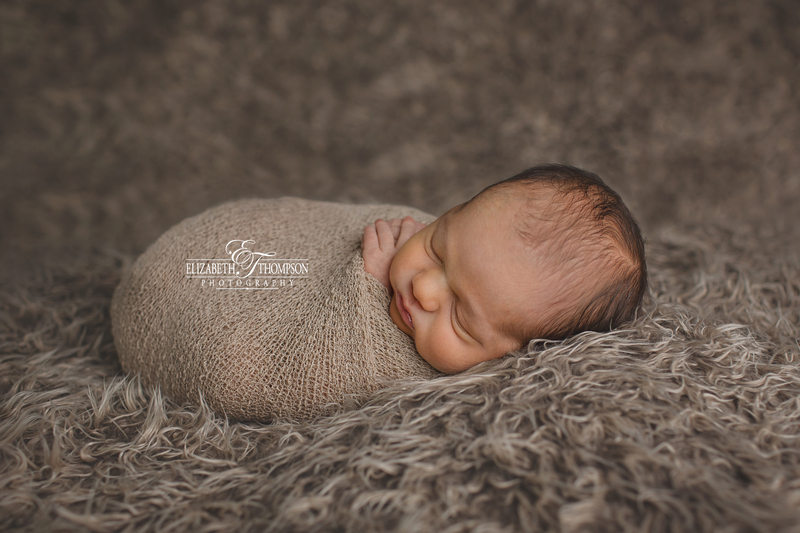 Oh, and don’t miss those gorgeous baby lips!!! 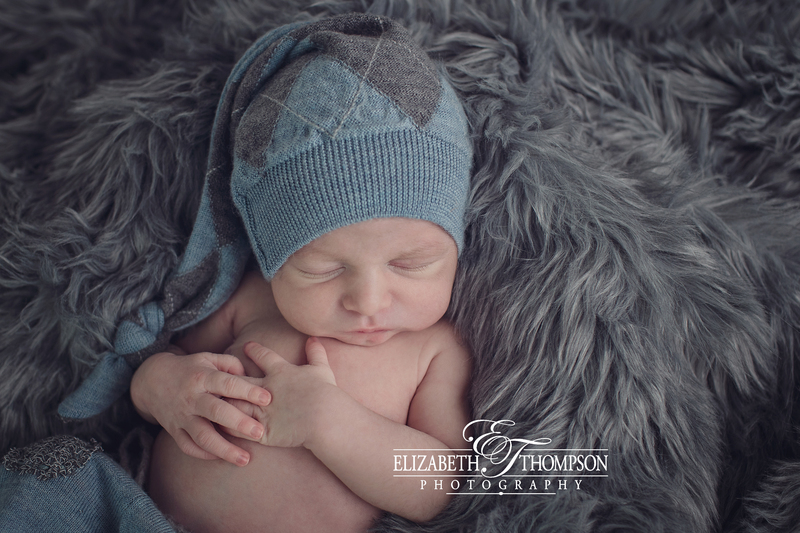 I hope you enjoy Parker’s session highlights!